Enjoying majestic views of the Tobacco Root Range and Hollow Top Mountain, the Little Antelope Creek Ranch is comprised of approximately 320 deeded acres and offers a unique opportunity to own a manageably-sized acreage with water, privacy and uninterrupted sweeps of mountain splendor near one of Southwestern Montana’s classic small ranching towns. Several nice locations exist to construct a new home and associated outbuildings – including the existing homestead site. Little Antelope Creek runs the length of the Ranch and provides a very attractive riparian thread for about one mile. Approximately 90 acres are flood-irrigated with solid decreed water rights. Nice stands of cottonwoods and willows harbor wildlife and contribute to the scenic landscape. The Seller is quite desirous of consummating a sale of the Ranch this year. 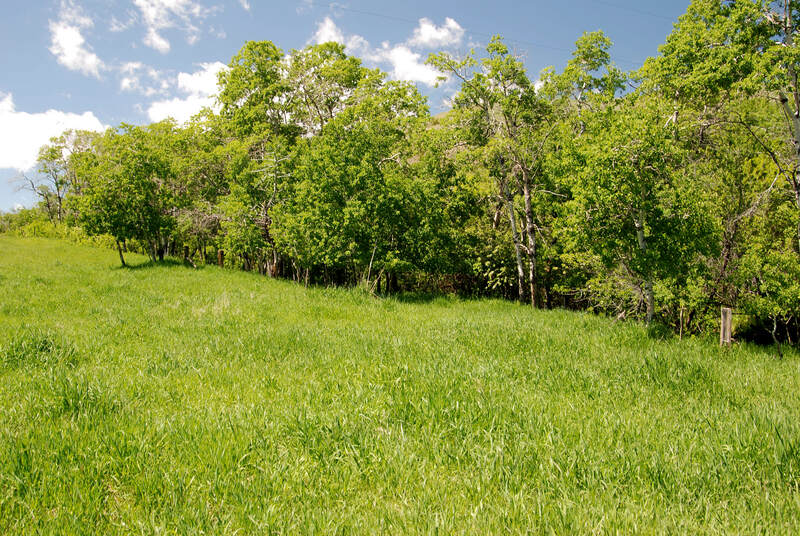 Bates Sanders Swan Land Company has been authorized to offer the Ranch for sale on an all cash basis or at contract terms acceptable to the Seller at its sole discretion. 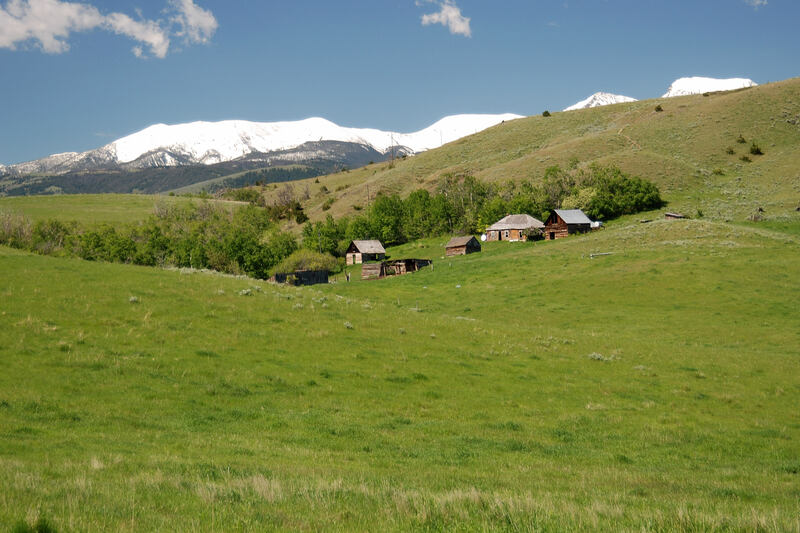 Frequented by white-tail and mule deer, elk, moose and upland game birds, Little Antelope Creek Ranch will provide its next owner the satisfaction of living in a beautiful setting along with the peace and quiet of being in the heart of one of Southwest Montana’s finest areas. 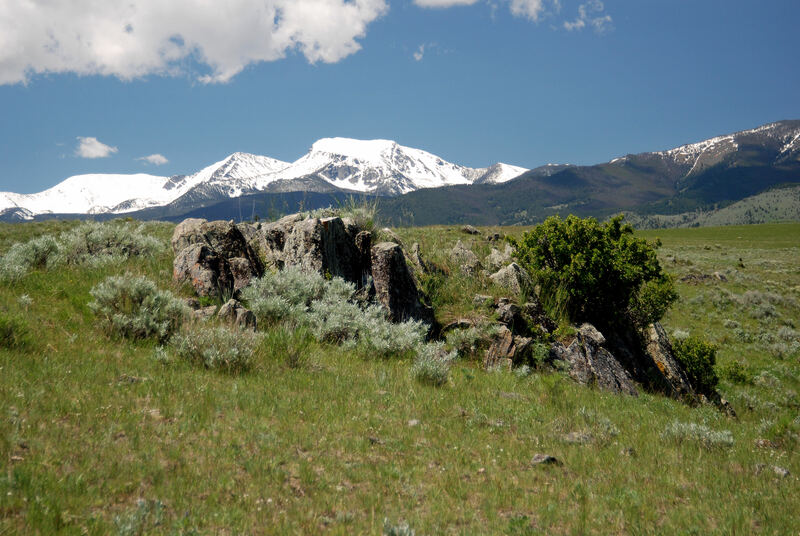 This area is surrounded by some of Montana’s most desirable recreational areas and picturesque mountain ranges with the Beaverhead and DeerlodgeNational Forests located approximately eight miles west of the Ranch. National Forest Service trailheads can be accessed west of Pony, the South Boulder and the South Willow Creek drainages. 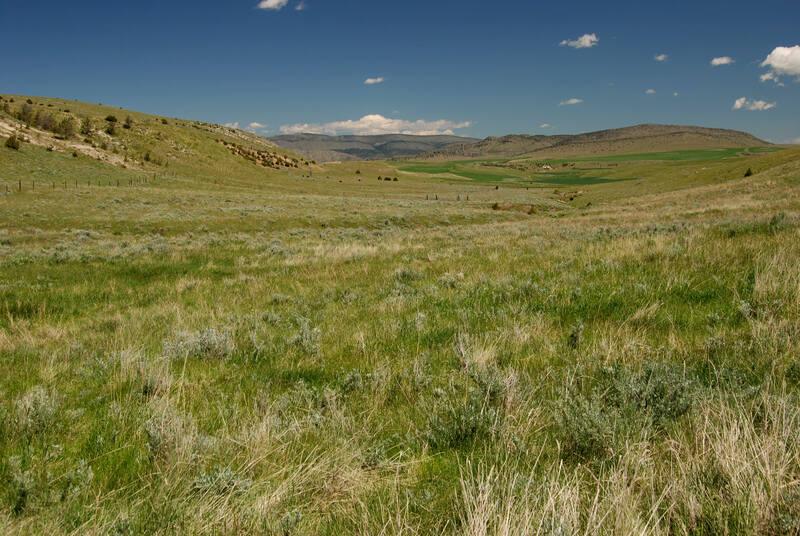 The Ranch is located about two miles northwest of the rural community of Harrison, Montana. The access is County Highway 283 then north on Adkins Road, a graveled county road which provides good year ’round access. Harrison, offers limited services which include a gas station, convenience store, post office and café – a classic ranching town. Three Forks sits about 20 minutes to the north and provides a variety of services. The small town of Willow Creek – home of the famous Willow Creek Café – is about 15 minutes from the property. 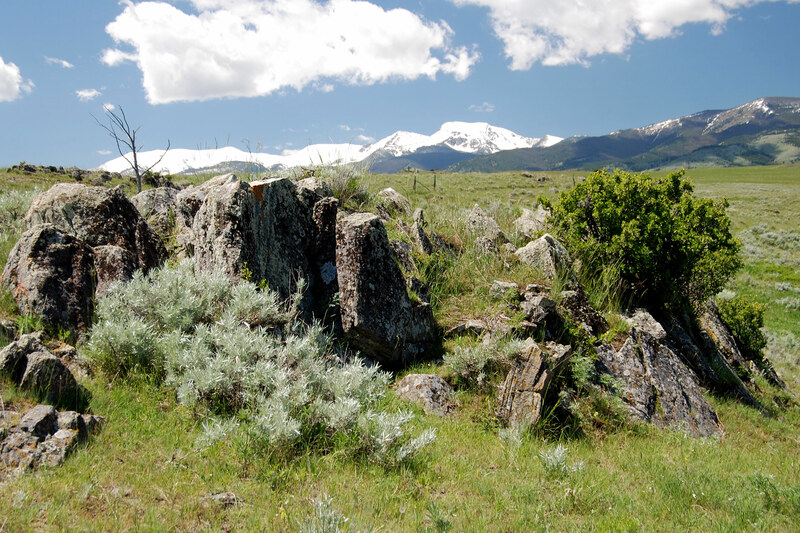 Bozeman is a comfortable forty-five minute drive from the Ranch. Families can expect their children to receive a high quality kindergarten through high school educational program at Harrison Public Schools. Students attend from the surrounding community to experience the unique environment of the small-sized multi-grade classrooms. The high school is categorized as a Class C school (under 160 high school age students) and provides a great learning environment and competitive interscholastic athletic programs. School bus service provides roundtrip transportation for elementary and high school age students in the area. Electricity and phone run along Adkins Road. Electricity is provided by Vigilante Electric Cooperative and 3 Rivers Communications provides telephone service. Little Antelope Creek Ranch sits between 5,100 and 5,400 feet above sea level. The average annual precipitation is 16 to 18 inches. The area’s average growing season is approximately 100 days. Summer nights average about 45 degrees. Winter average minimum is between 12 and 16 degrees. This is an area that receives a good amount of sunshine throughout the year. The real estate taxes for 2010 were $365.00 about $1.15 per acre. The present day town of Harrison was settled in 1860 on the Henry C. Harrison Ranch as a stage stop and a place for the stage to change horses coming and going from Virginia City. The Post Office, Hotel and stage barn were the extent of this small rural town until the Northern Pacific Railroad arrived in 1889. The railroad depot was located just north of town with a spur line running from Harrison into the bustling mining town of Pony located to the west of Harrison at the base of the TobaccoRootMountains. The abundant supply of high quality grasses and water provided an ideal formula for beef production. The Northern Pacific Railroad now provided access to the growing markets of the Midwest for the local cattlemen and the community began to thrive. By the early 1900’s a general store and school were built to serve Harrison and the surrounding area. As the region became more populated with ranchers, merchants and miners, a grain elevator, saloon, dance hall and bank were constructed to serve both Harrison and the bustling mining communities along the eastern slope of the Tobacco Root Mountain Range. 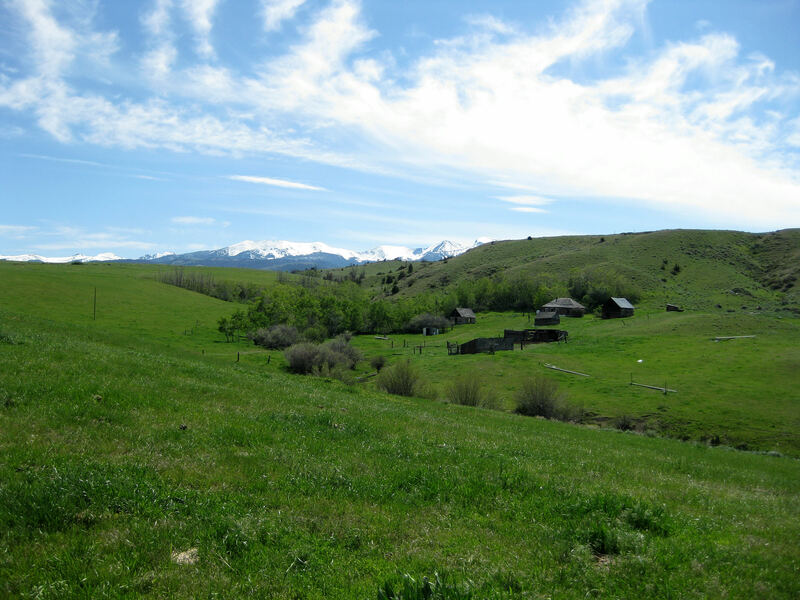 Little Antelope Creek Ranch provides an opportunity to own a sizable acreage in one of Southwest Montana’s untouched valleys within a short commute of Bozeman and the Gallatin Valley. 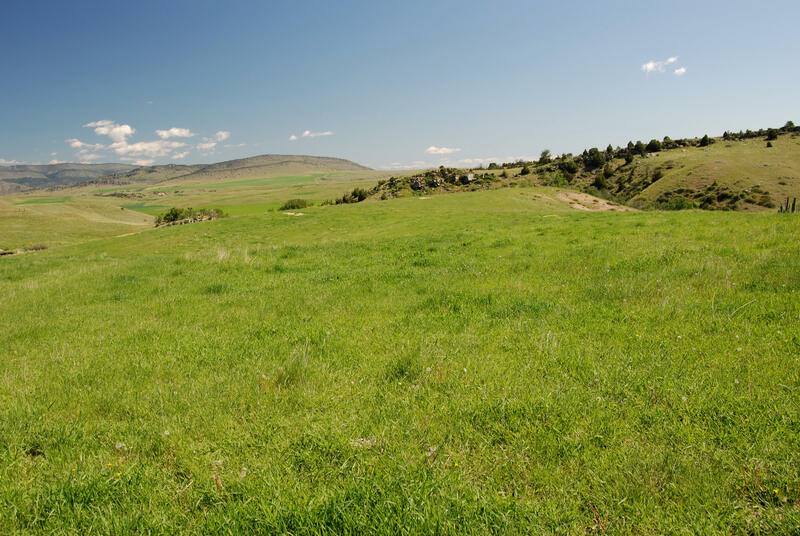 Those who have watched property values in Southwest Montana for the past several years will find Little Antelope Creek Ranch to be competitively priced in today’s market at under $2,500 per acre! The Ranch has been surveyed and pinned and will be conveyed with a recorded Certificate of Survey at the close of a purchase transaction. With good county road access, the Ranch can be enjoyed on a year ’round basis and will provide plenty of summer recreation and winter enjoyment including snowmobiling and cross-country skiing. Numerous building sites exist and will provide the next owner the enjoyment of living in one of the finest areas Montana has to offer. The historic buildings could easily be removed allowing the next owner plenty of opportunities to plan and construct new compounds with their personal touch at a location that best suits them. Little Antelope Creek Ranch provides precious live water, attractive views and close proximity to Montana’s great outdoor activities. With short commutes to Bozeman, Helena and Butte, the Ranch is ideally located for either a weekend retreat or permanent residence. The Ranch is easy to operate, and will provide enough ground to pasture saddle horses and run a small herd of cattle to manage the grass. Several neighbors would readily rent the pasture if desired.